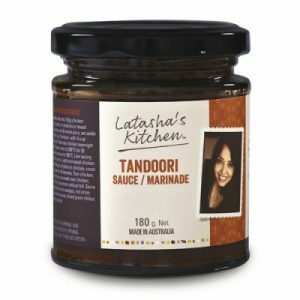 A classic creation with a curry sauce rich in a exotic spices and a blend of tomato, yoghurt, mint, coriander, onion and lemon juice combined masterfully. 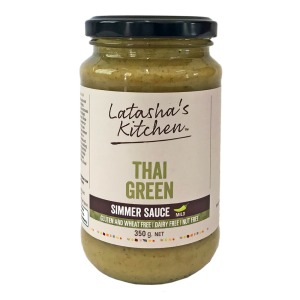 Made using our very popular Concentrate Thai Green Curry Paste, with the characteristic flavours of lemongrass, chilli and creamy coconut that you can use with confidence to create quick easy meals in under 20 minutes! 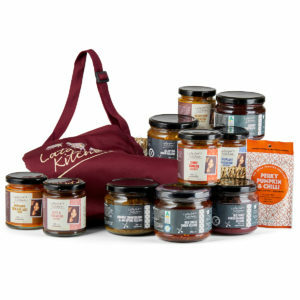 You don’t have to suffer from intolerances to enjoy this ultimate foodie treat – a Nut Free & Vegan Hamper from Latasha’s Kitchen. A fantastic, twin sweet treat for the special people in your life. 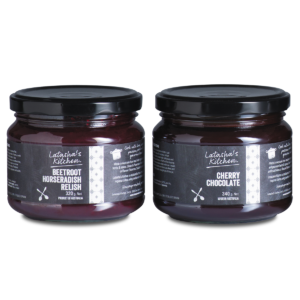 This duo are definitely two of our most popular items and are usually purchased for gifting on special occasions. A sizzling hot FODMAP friendly curry sauce made with fresh tomatoes, mixed vegetables, chillies, ginger and fragrant spices. This is definitely not one for the faint hearted. 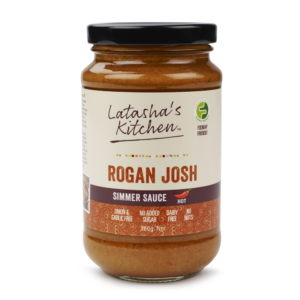 This rich, fragrant and delightfully thick curry sauce is handmade using a medley of fresh Roma tomatoes, mixed vegetables, ginger, coconut cream and blended with warming aromatic spices. 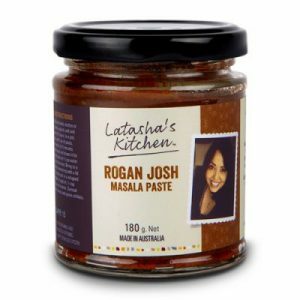 A South Indian curry paste, great as a base for any number of curries. Add yoghurt or coconut milk for a creamy touch. Red Pork Fry (Pork Belly) and Beef Vindaloo were both our much loved signatures dishes at our cafe menu. So tasty and a pleasure to cook with. This versatile traditional hot and spicy concentrated masala curry paste can be used to create delightful goat, chicken, beef, pork or lamb curries, Add potatoes, fresh tomatoes and coconut milk and let the paste work its magic. It also makes great omelettes and vegetarian, tofu & tempeh curries. This spicy, tangy, tamarind-flavoured and orange-coloured curry paste is used for any South Indian, Sri Lankan, Malaysian, Singaporean, Fijian and Mauritian style seafood curries. 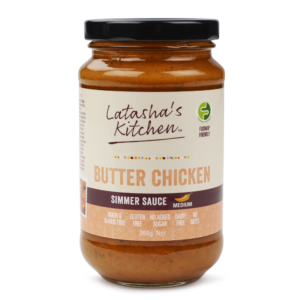 It is perfect for vegans and vegetarians wanting to make a spicy vegetarian or lentil-based coconut curry. 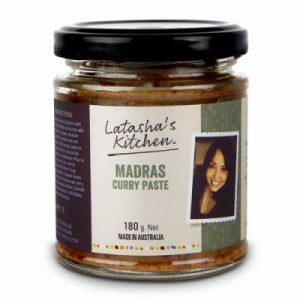 A classic North Indian red curry paste traditionally used for cooking lamb, goat or mutton. Its versatility makes it naturally fantastic with other meats like beef or chicken, and even game meats like kangaroo. Vegetarians will find it easy to make delicious stews, curries and baked dishes with vegetables like eggplant, potatoes, carrot, turnips, parsnips, pumpkin or baby radish. 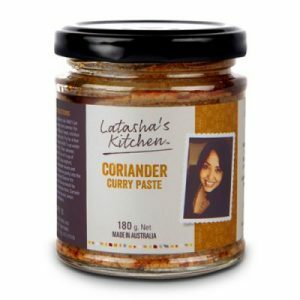 This terrific paste made with fresh, whole and roasted ground coriander and is used for making Paneer, meat or seafood based Saag dishes. 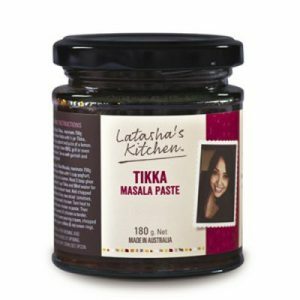 It’s also a fantastic paste for cooking dahl tarka. 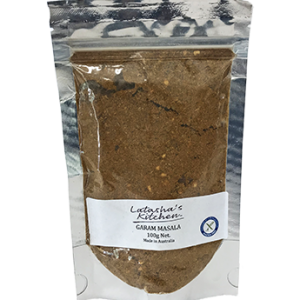 It is mild but takes well to adding heat for those that prefer a hot curry. An addictive, versatile paste keep it handy in the pantry as its a versatile paste for meat lovers, vegetarians and vegans in the family. A delicious paste ideal for marinating meats on the bone such as a whole or butterflied chicken orturkey, drumsticks or maryland pieces. Whole lamb or goat legs/shoulders, lamb cutlets or lamb loin chops work just as well as a whole fish, king prawns or crayfish. 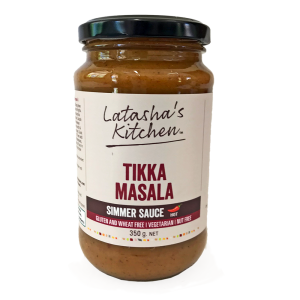 Tikka Masala paste is blended with a variety of beautiful fragrant spices, herbs and fresh ingredients like ripe tomatoes, juicy lemons and gorgeous coriander to create a tantalising, tingling flavour profile. You will be amazed at how many different creations you can produce with this versatile paste. Just add chicken, turkey, lamb, fish and prawns or paneer.